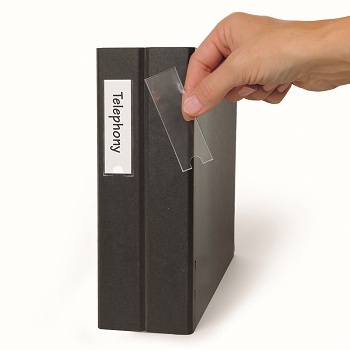 3L Self-adhesive clear label pockets complete with white insert. 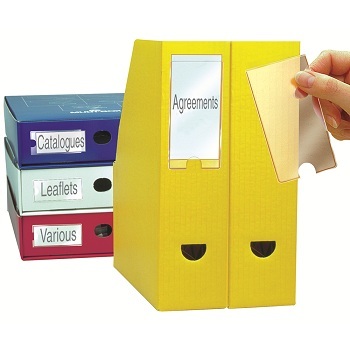 Ideal for labelling your ring binders, catalogues and filing trays. 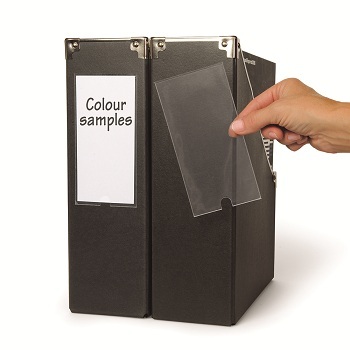 Pack of 16 label holders and inserts. 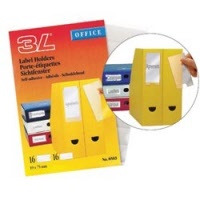 Pack of 12 label holders and inserts. 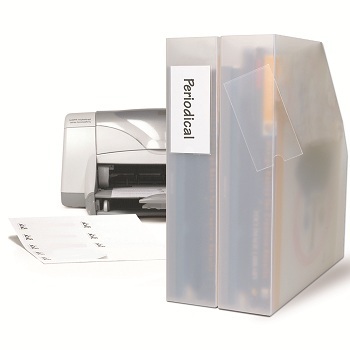 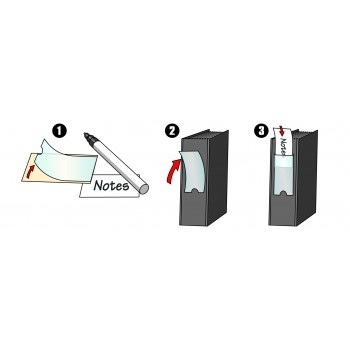 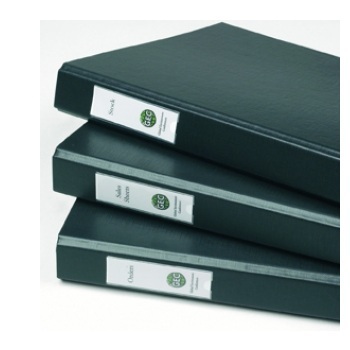 Ideal for labelling your lever arch, ring binders, magazine holders and catalogues. 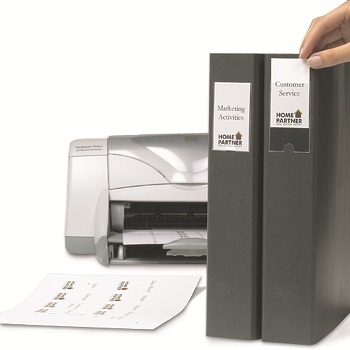 Pack of 6 label holders and inserts. 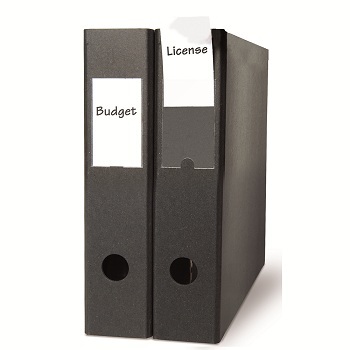 Pack of 3 label holders and inserts.